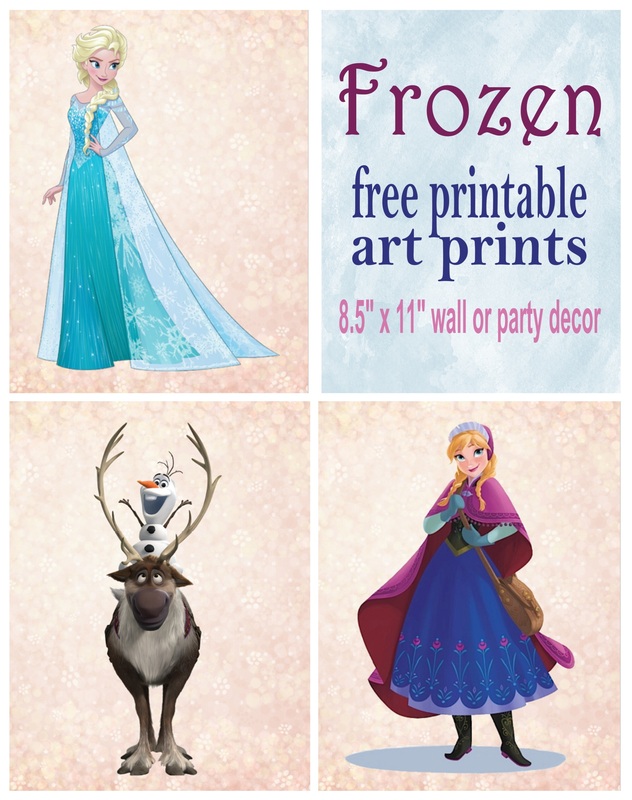 These 8.5″ x 11″ Art Prints are perfect for your little Frozen Fans! Use them as decorations for a Frozen-themed Birthday party or frame them for a simple gift. 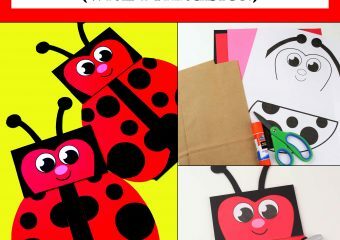 They make a great addition to nursery or bedroom decor, as well. 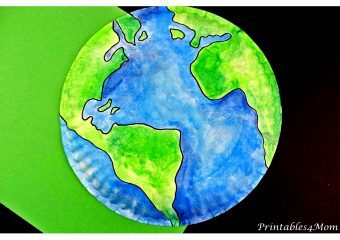 I printed them out onto cardstock paper, trimmed around the edges and used Sticky Tack (which you can find at the dollar store or Walmart) to hang up on my daughters wall. She absolutely loves having her favorite Frozen characters displayed above her bed! Grab this set of 3 Frozen Art Prints for your favorite Frozen fan. 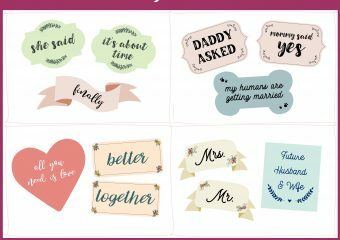 These are perfect for my daughters room and I even have some extra frames sitting around.